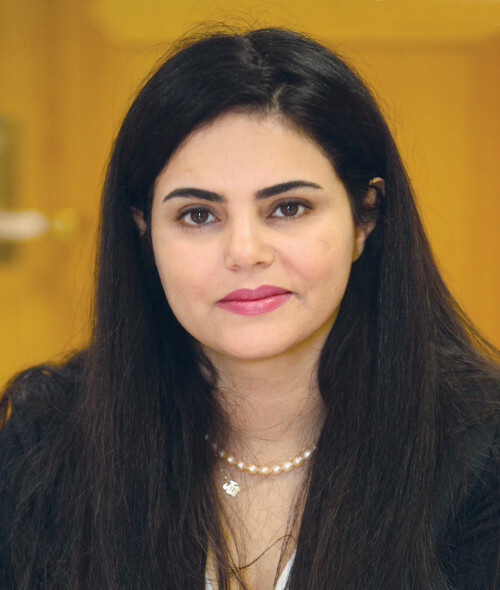 Dr. Alanoud Al-Sharekh, An outspoken advocate for women and minority rights in Kuwait, Dr. Alanoud utilizes her voice as an academic and member of Kuwait’s thriving civil society to help facilitate public discussion about pivotal issues facing Arab society. Alanoud Al-Sharekh is a researcher, academic and activist focused on youth and gender demographics, GCC security, bi-cultural trends and Arab Feminist Theory, her special interest. Today, she is a Research Associate at the London Middle East Institute. In addition to being heavily involved with a number of non-profit organizations and civic society groups, including AIWF, Eithar, she founded Abolish 153, the campaign to fight honor killing legislation. Alanoud today serves as the organization’s co-director. She is also the acting director of the Friends Who Care Campaign that seeks to help at-risk young women within Kuwait’s social care system. Alanoud holds a Bachelor’s Degree in English from King’s College, London, a Master’s Degree in Applied Linguistics and English-Arabic Language and Translation and a PhD in Near and Middle Eastern Studies from the School of Oriental and African Studies (SOAS) in London. She has published several books and articles on gender and kinship policies in the GCC, examining the persistent importance of family and tribe in modern Gulf politics and society.